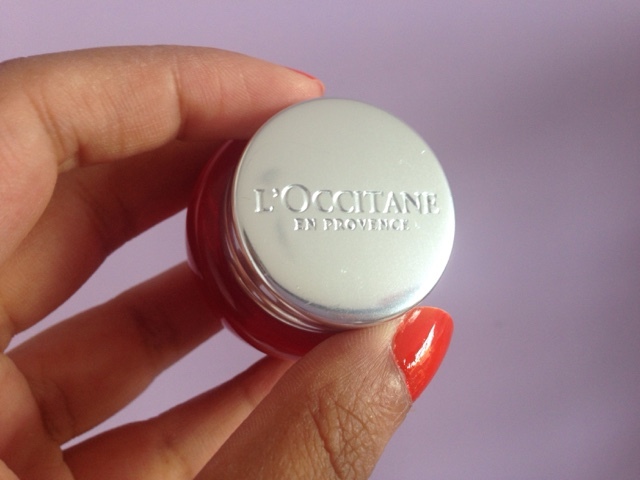 When L'OCCITANE promoted their 7 day skincare trial, I thought this was the perfect opportunity to try out a new moisturiser. I have always used Olay and it works for me, however it's always good to refresh your skincare routine. After completing the online questionnaire about my skin, I was matched with the Pivoine Sublime Perfecting Cream. This is ideal for creating perfect looking skin with a fresh and radiant complexion. I have oily/combination skin and I want to keep it looking radiant, so this cream is ideal for my skin type. I used the cream for 7 days and could genuinely see the difference. Sometimes I even just used the cream on it's own with no foundation on top, as my skin felt glowing and as if it didn't need any base make up. 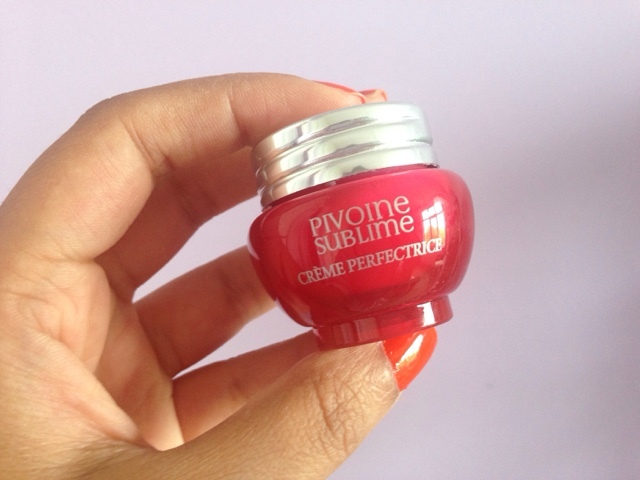 Having said that, the Pivoine Sublime Perfecting Cream is also great under make-up and I did feel that my make-up lasts longer when using this moisturiser. If you are looking to refresh your moisturising routine, then why not give the L'OCCITANE Pivoine Sublime Perfecting Cream a try? Find out more about the L'OCCITANE Pivoine Sublime Perfecting Cream. Have you already tried this cream? What did you think of it? Let me know in the comments below and follow me on Facebook, Instagram and Twitter to keep up to date with my latest blog posts and videos.